Under Construction. Under Construction. 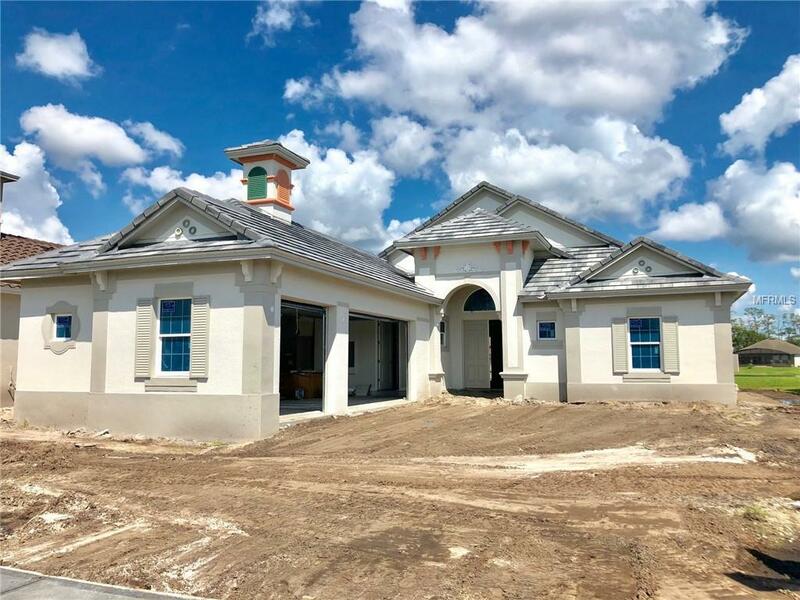 This beautiful Sorrento I on a waterfront lot is under construction and will be ready for occupancy in March 2019. ABD is known for custom finishes and outstanding designs. Come and enjoy this beautiful home in the gated golf community of Providence, today!